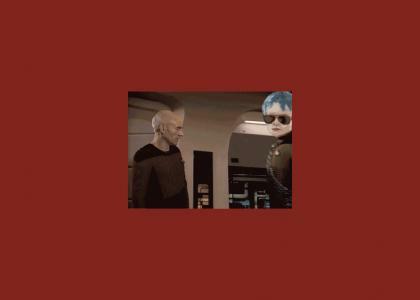 Picard takes Max aside and expresses his concern. This user usually makes good sites. I AM RELAXED. Problem solved. I had a generally relaxing time watching this. I like how TheDoubleG just barely follows the rule about using the music by sticking three seconds of it at the end like it's a punchline. this doesn't even make sense. max is not working on ytmnd at all, let alone too much. Insta-5 for Picard, the TRUE king fad at YTMND. Someone needs to make PACARD is concerned for Max and have him offering max a joint. The song at the end is a nice touch. The Worf Effect is now the Max Effect. This Site Could Have Been Amazing Had You Employed The Use Of A Montage At The End.